The Champion 13 horsepower Honda engine-driven compressor is a rugged unit that come standard with electric start. 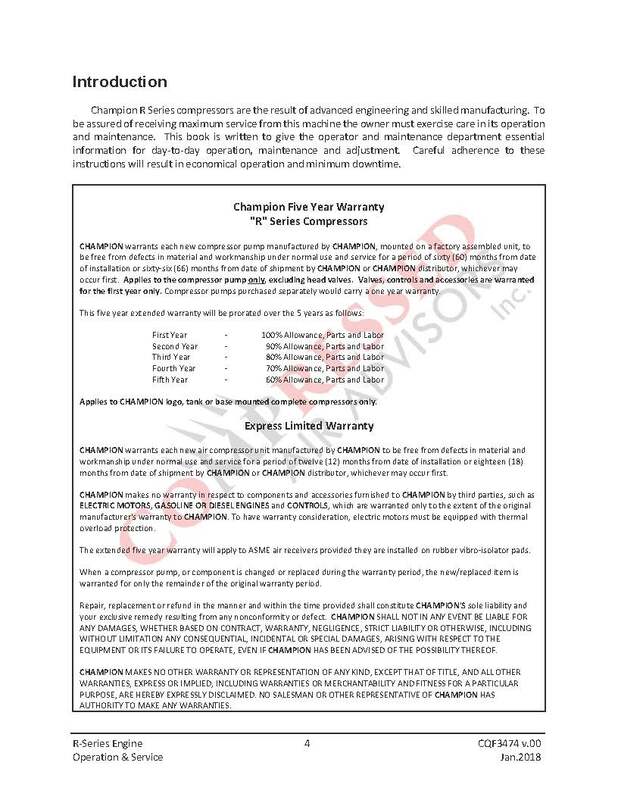 Champion is the leader in manufacturing dependable compressed air systems. 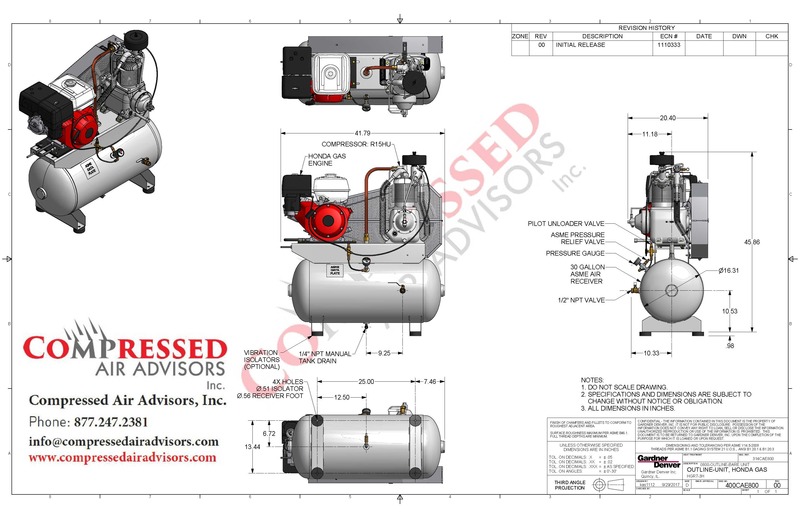 Champion offers a complete line of engine driven compressor packages to meet any application. With an engine driven package there is no need to worry about electrical service. Engine driven air compressors were designed to provide compressed air in remote locations or for emergency production line needs. Service trucks, as well, need a reliable compressor that will be suitable for your technician and the tools he will use. The Champion 8 through 23 horsepower engine driven compressors are rugged units that come standard with electric start. Champion is committed to delivering superior products built with the exceptional standards you expect from Champion. Splash Aprox. Ship Wt. : 480 lbs.